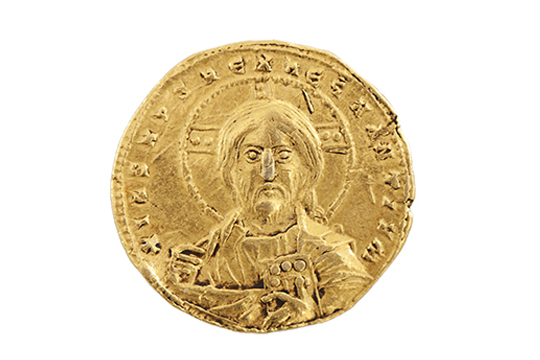 The Numismatic Collection, formed in 1967, today includes more than 600 specimens of coins and paper money that have been used on the territory of Serbia from ancient times, via the Middle Ages to the present. With the exception of pieces of modern numismatics, taken from the Museum of the First Serbian Uprising, the rest of the collection has been acquired mostly from numerous donors or purchased from collectors. 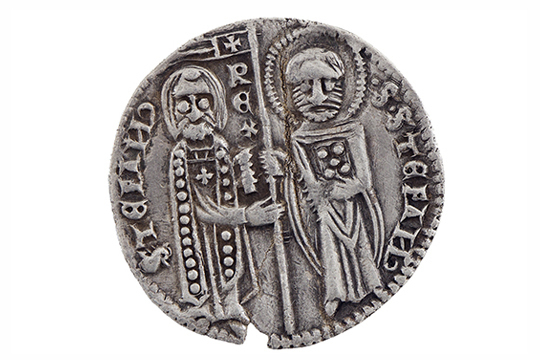 The collection comprises Greek and Roman coinage, coinage of the Byzantine Empire, coinage of mediaeval western continental Europe, coinage of mediaeval Serbia, as well as later mediaeval and modern coinages of continental Europe, Serbia and Yugoslavia. 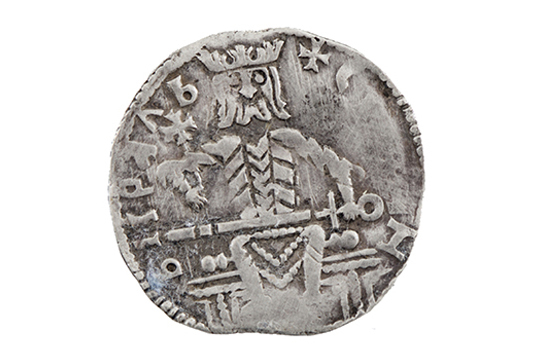 Despite the fact that the collection does not contain exclusive and rare specimens, it is possible to single out several very interesting collections, such as, for example, mediaeval Serbian coinages, or Turkish coins and paper money from the 14th to the early 20th centuries, or Leopold I’s hoards of Austrian thalers. 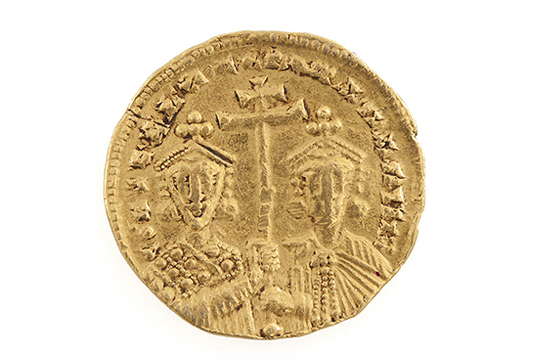 The Numismatic Collection of the Historical Museum of Serbia provides an overview and outlines the main directions of the development of money trading in Serbia for more than two thousand years.